Full color profile of your corrugated board as it passes certain heat sources. 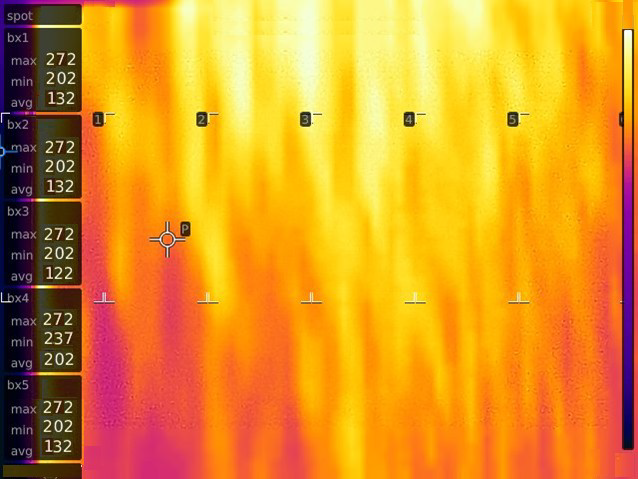 Copar (The Leader in Wet End Controls) is designing a thermal imaging process control feature to add to your existing Copar CTC system. This new addition will cater to the plants needs and has more flexibility as to what and how to control temperature at various parts of the corrugator.